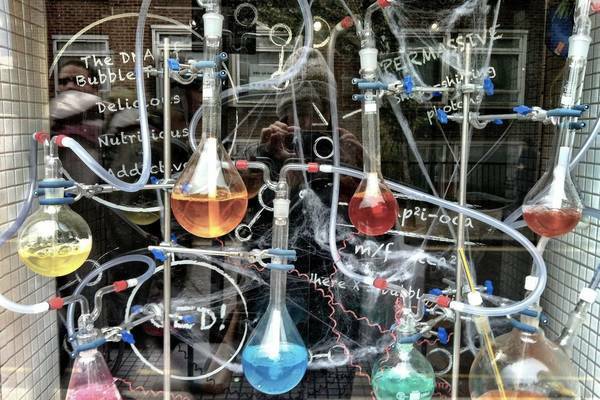 This series of online courses explores the fascinating world of everyday chemistry. It discusses topics such as advances in modern medicine, food, climate, and household products. How do you like the course 'Discovering Science'? This introductory online course explores the organic chemistry behind perfume, medicine, brewing and sport.